When I think of an “executable standard”, I think of a standard that is capable of being fulfilled (i.e. a standard that can readily impact real world things, whether those things are people, processes, or technology). Regardless of what I think, it isn’t easy to define an executable standard – however I think the following will help everyone understand the essence of an executable standard. The sun was shining down on the iconic Cutty Sark in London – the celebrated, historic sailing ship and fastest of its time – as delegates of The Open Group Awards arrived at the event on Tuesday evening, April 17. The Open Group Future Airborne Capability Environment (FACE™) Consortium and LDRA are pleased to announce a ground breaking Naval Air Systems Command (NAVAIR) FACE™ Technical Interchange Meeting (TIM) and Exhibition, to be held on October 17, 2017 at the Holiday Inn Solomons Conference Center and Marina in Solomons, MD. As another new year begins, I would like to wish our members and The Open Group community a happy, healthy and prosperous 2017! 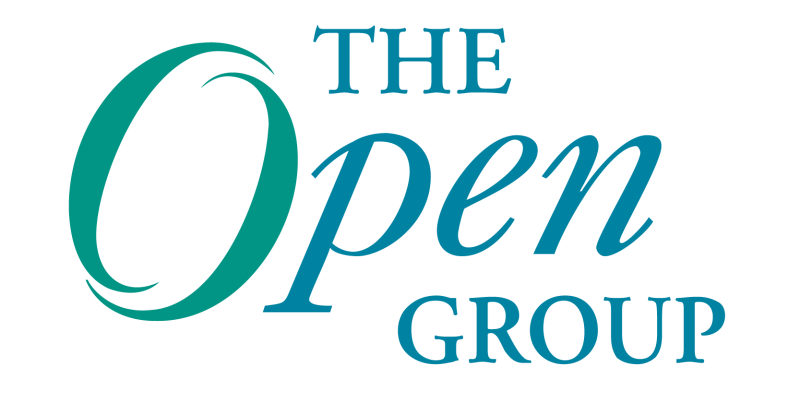 It’s been nearly 15 months since I transitioned into my new role as the CEO of The Open Group, and I can’t believe how quickly that time has gone. Coming on the heels of the release of Edition 2.0 of the FACE Technical Standard and recent procurement pull from the Army and Navy, The Open Group FACE™ Consortium is pleased to announce a groundbreaking FACE Air Force Technical Interchange Meeting and Exposition on April 2, 2013 at the Holiday Inn Dayton/Fairborn in Fairborn, OH, near Wright-Patterson Air Force Base. The Open Group Blog is celebrating its second birthday this month! While several members and Open Group staff serve as regular contributors, we’d like to take this opportunity to invite our community members to share their thoughts and expertise on topics related to The Open Group’s areas of expertise as guest contributors.